•	661 SQ. FT. (61.4 SQ. M) APPROX. •	CENTRAL POSITION WITH GOOD FOOTFALL. •	BRAND NEW FRI LEASE. 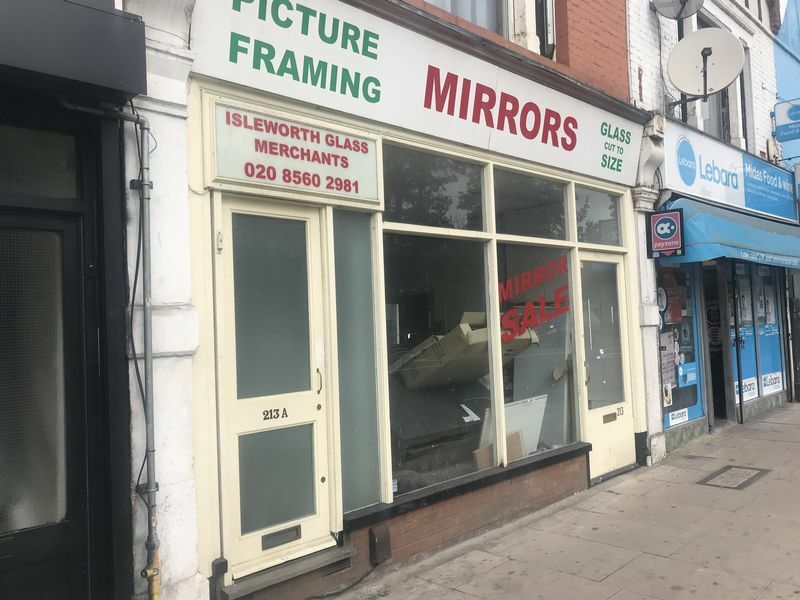 This prominent retail premises is located in a popular local parade on the west side of Twickenham Road (A310), close to the junction with St Johns Road and approximately ½ mile from Isleworth train station. Twickenham Rd, Isleworth benefits from good passing trade throughout the day and is the main retail parade serving the local population. Neighbouring occupiers include Ladbrokes, Co-Op and a number of other National and independent retailers. The property benefits from excellent communication links to the neighbouring towns of Twickenham, St Margarets and Hounslow and the nearby Isleworth train station provides regular rail services into London Waterloo (37 minutes). The property is situated in a mid-terrace position arranged over an extensive ground floor level. 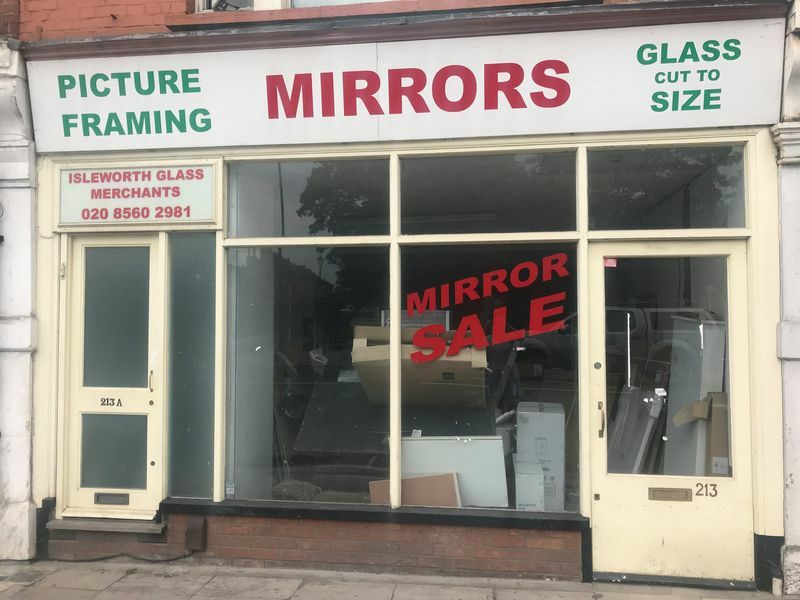 These premises were most recently used as a glass retailer with retail space to the front of the property, an additional office/ancillary storage area, W/C’s and kitchen to the rear. Specification includes; wooden shop front, strip lighting, wooden floors, kitchen and W/C facilities. The premises are of regular dimensions and would be suitable for a broad range of retail or high street office operations. The property also benefits from a yard and rear access. 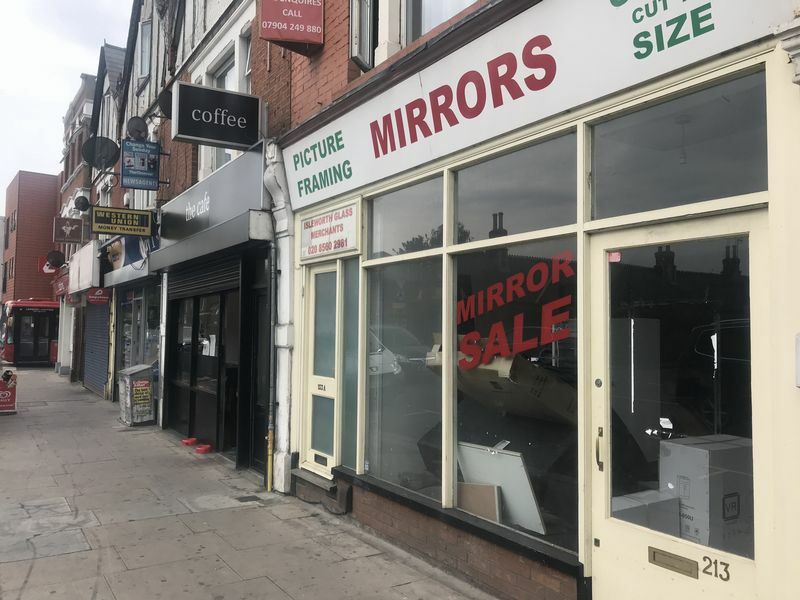 The premises are available by way of a brand new Full Repairing and Insuring Lease with a guide rent of £19,000 per annum for a term to be agreed with suitable rent deposits required.